Wren has tried to shelter her only son from the tumult of the world. Now she's about to find sanctuary . . . in the last place she ever expected. But Wren doesn't know that Charlie has been praying for her. And the answer to her son's prayers will change both of their lives. As Wren plans their move to Boston, life in Maine begins to fall apart. Her job is threatened with budget cuts, and Wren's grandmother, Ruth, arrives unannounced, with an outlandish request. 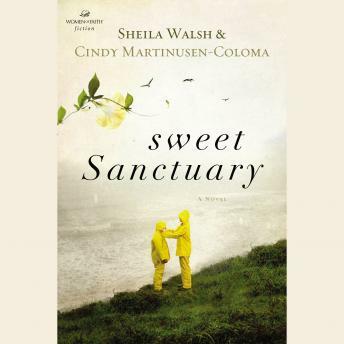 Ruth wants the family gathered together one last time, at the summer home where, years before, an accident shattered Wren's peaceful childhood. In the tumult, Wren finds a friend in a handsome, kind-hearted local, Paul Callahan.